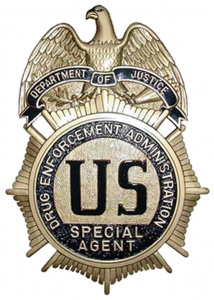 Venezuelan authorities are seizing far more drugs every year since the government broke ties with the DEA in 2005, the Venezuelan Analysis reports. Since 2005, the Venezuelan government has seized 462 tons of illegal drugs – or twice the amount seized under a partnership with the country in the seven years prior to the severed relationship, the Venezuelan Analysis reported. “Members of the FANB [Bolivarian National Armed Forces] have made a sustained effort on the front to fight drug trafficking,” Vladimir Padrino, head of the Strategic Operational Command of Venezuelan armed forces, said according to state news agency AVN. 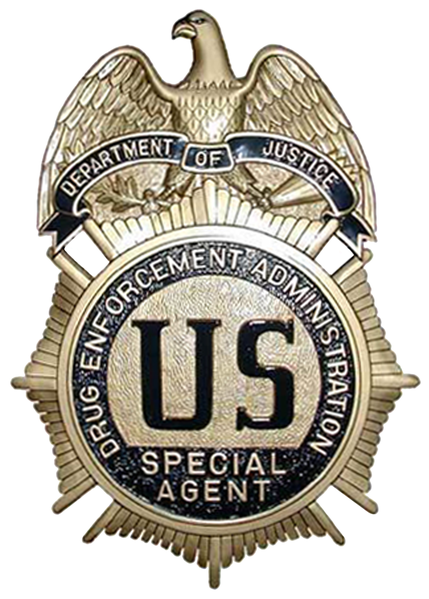 Drug seizures peaked in the year before the Venezuelan government gave the boot to the DEA. Posted: 12/13/13 at 8:48 AM under News Story.